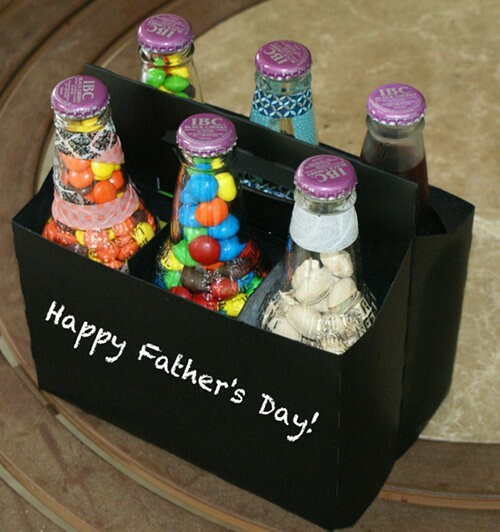 Father’s Day is the perfect time to tell Dad how much you love him! DIY gifts are a sentimental way to show your appreciation, and they’re lots of fun. Here are some of our favorites we rounded up from Pinterest. This is a totally sweet gift from the kids that will last forever! Such a fun gift from the whole family! Make sure to picks his favorite sweets! 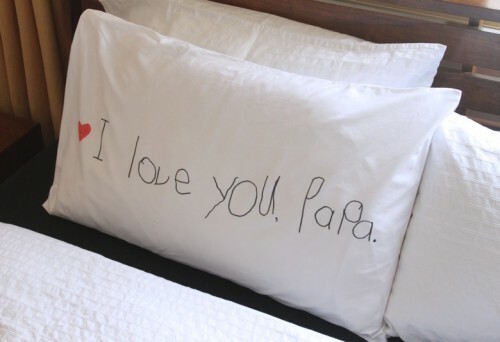 This is a funny and cute gift that will make Dad laugh and very happy! Great gift from the wife! YUM! This is totally funny and will go perfect on a tray for breakfast in bed! Whip up some eggs and toast, and Dad will have the perfect start to a perfect day! This is awesome as a gift from Mom or the entire fam! Don’t forget Grandpa! This is an adorable gift from the grandkids that will give him a huge smile! The Gift Insider is always looking for new ways to help you find the perfect gift, especially gifts that people will be happy to receive! 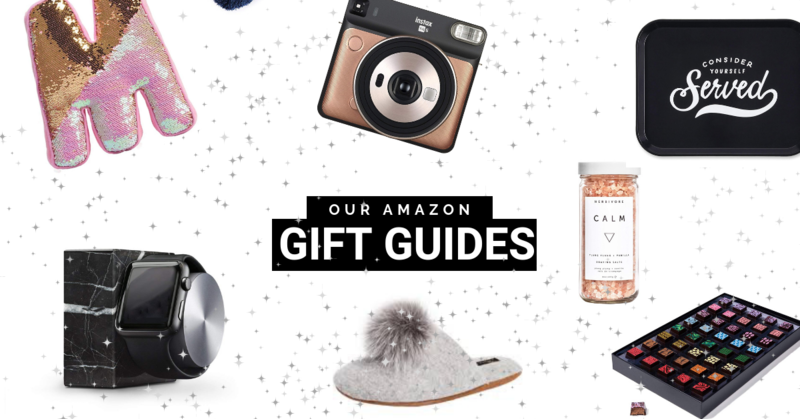 Recently we’ve fallen in love with Picky Presents – a website that makes gift searching easier by showing you the latest and greatest gifts people are getting each day, in near-real time! Picky Presents scours the web, monitoring various sites to discovering which gifts people have recently received. The unique part about Picky Presents is that they only feature gifts that people have actually received, and of these, Picky Presents picks out only the gifts people genuinely appreciate. Picky Presents lessens the stress with gift-giving by allowing you to see how people have responded to receiving various gifts. Picky Presents Andrew Cuga says, “this unique method of finding gifts enables them to pick out items that didn’t even know existed such as an Aebleskiver pan!” In addition to this, Picky Presents has the ability to correlate gifts, such as seeing which gifts are commonly given together. Similar to The Gift Insider, Picky Presents has a filtering feature which allows you to match a gift to the exact person you have in mind, like geeky guys and fashionable ladies. 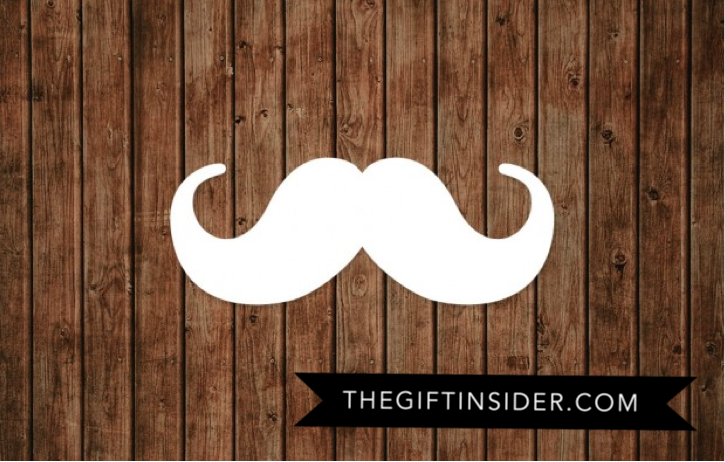 In honor of Movember and our support for the moustache growing charity event held during November each year that raises awareness and funds for men’s health, TGI has created a mustache gift-giving guide of our favorite mustache gifts. Give your Mo Bros the most fitting mustache inspired gift this month! 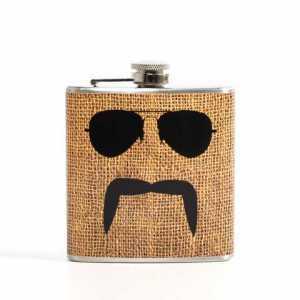 Now you can drink & look like somebody’s daddy all at the same time. 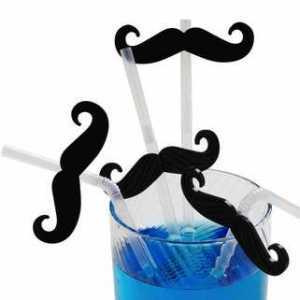 Six reusable clear bendy straws & 6 snap-on mustaches. $9.99. 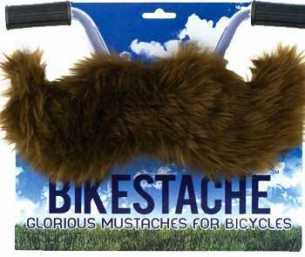 BikeStache: Every bike can use some facial hair. This manly bike accessory attaches with easy to use velcro straps (included). $8.99. 5 MORE DIY VALENTINE’S DAY GIFTS WE FOUND ON PINTEREST! Tis the season of hearts and chocolate! 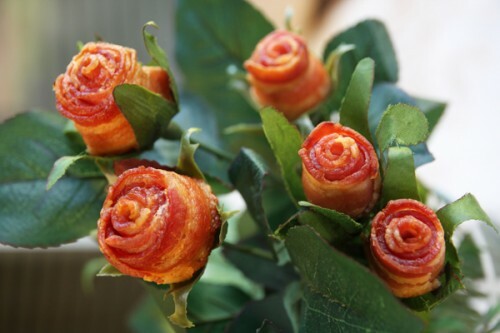 It’s time to starting thinking of what to give that special someone for Valentines Day. 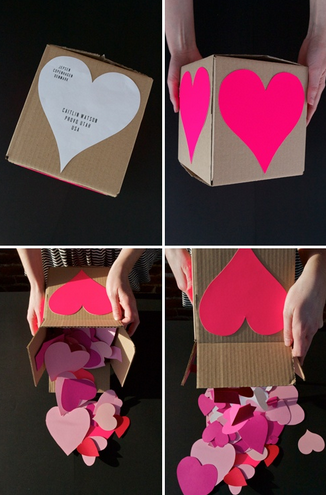 Here are 5 MORE of TGI’s favorite DIY Valentine’s Day gifts that we found on Pinterest! Forget the flowers and candy hearts. Release the inner crafter in you. Be sure to follow us on Pinterest for other great ideas! 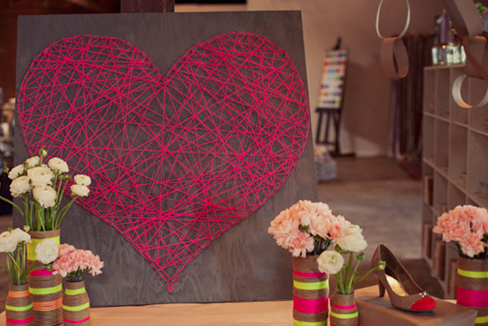 Heart of String: Show your unconditional love with this unique string art picture. Customize with different color strings and pins to add a bit of zing to your creation! 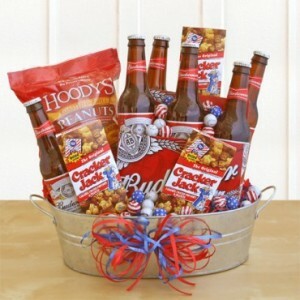 Man Bouquets: Create a “man” bouquet filled with “flowers” of your guy’s favorite things. Add cigars, mini packs of beef jerky, mini bottles of whiskey, a pack of cards- you name it! Put it all together, tie a bow around it, and vuala! Check out the one we made. 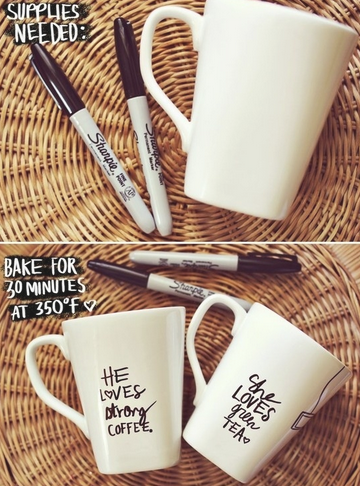 Sharpie Mug: All you need is a sharpie, mug, and an oven. Simple and easy, yet thoughtful and cute. 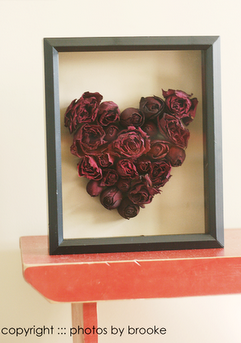 Rose Heart Shadow Box: Turn your old sentimental dried flowers into something even more beautiful and special! ·Brown Bag It – Use cheap brown paper or even brown recyclable bags to wrap gifts this year. Spice it up with neon note stickers, gold sparkly tape or twine and a pretty flower. Super on-trend check out Pinterest board for tons of ideas. · Order Custom StickersLabels- Dress up any gift, bottle of wine or handmade treat with personalized gift stickers. We stick our “Enjoy! 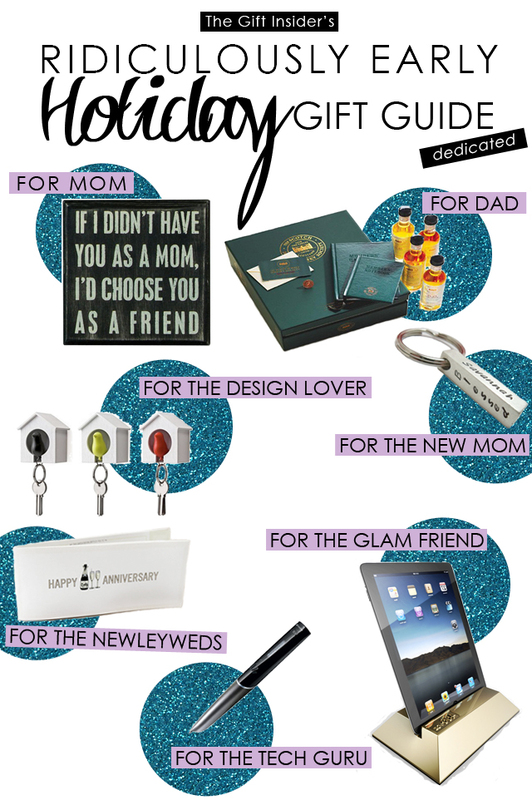 The Gift Insider” labels by Erin Condren on everything. · Tag, Tie and Go- Order custom gift tags at the beginning of the season and then always have on-hand to quickly tie up with a pretty ribbon on any last-minute gift. Tinyprints has some reasonably priced and cute options. · Go Monochromatic- A modern & easy way to make sure all your wrapping materials don’t clash (without having to drag around color swatches), pick one color and buy wrapping paper, boxes, tissue and gift bags in different shades of that same color. So we haven’t eaten turkey and stuffing yet, but we’re in holiday gift mode already and here are some of our dedicated finds that we featured on Fox 2 Detroit this Saturday November 10th! We have 25-50% off discounts for our members right around the segment, so be sure to sign up on top of the site and then click the links below for the coupon codes! *Be sure to sign up or sign in on top of our site, then click on the coupon code box on the above pages to get our members only discounts. Codes will expire in a couple days! Watch our gift guide products featured live on Fox 2 Detroit below. I got a chance to test out the Tablevogue recently on my “prep gift table” that I set up in my office. It changed the whole feel of my office. My table went from a 6 foot white folding table with a black piece of fabric covering the top to a full, clean, elegant table that completely covers the bags and boxes I had stuffed underneath. While I know most people don’t have “prep gift tables” – it is a perfect product for anyone who likes to entertain and keep things tidy. You can even get creative for parties and use paint to spice up the table. IOMOI has the cutest, coolest and chicest monogrammed goods around. 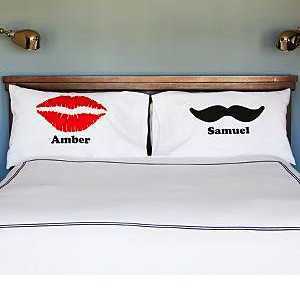 Perfect for housewarming gifts, wedding gifts or gifts for your bridal party. My personal favs are the lucite trays, the ice buckets and the coasters. 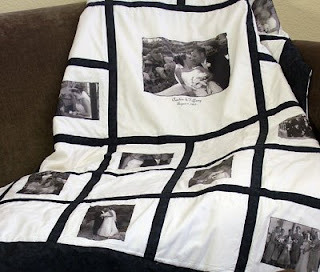 Photo quilts are not only a great wedding gift but a great gift to give someone in your family. I made one for my mom and it’s been one of her favorite things I’ve given her. This site is one of the best I’ve looked at. It has a range of colors and styles so it works with any type of decor. Your moms and grandmas will love you.